Google unloaded a number of details during its unusually prominent and comprehensive GDC keynote presentation. 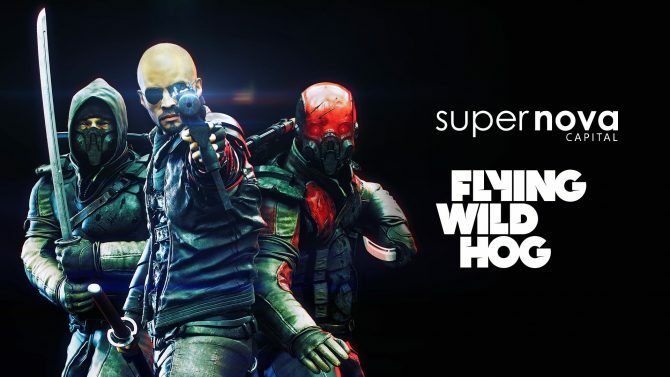 Having branded its game streaming platform with the name Stadia, the tech giant also committed to developing and publishing first-party games under the Stadia name. 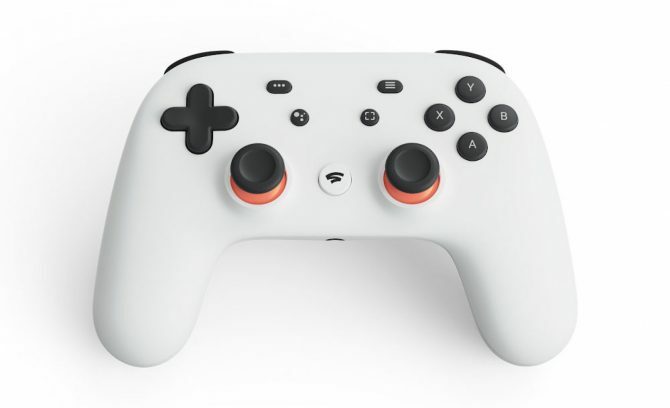 Having recently joined Google, the company announced that veteran game developer Jade Raymond, formerly of EA Motive and Ubisoft Toronto, would lead Stadia Games and Entertainment. Jumping off of the technical aspects of Stadia detailed during the keynote, Raymond touted some of the possibilities that game developers could take advantage of on this new platform. 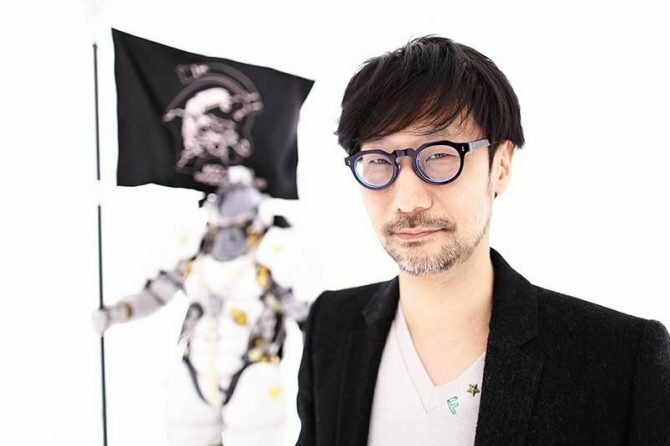 Along with first-party titles from “first-party studios,” Raymond said that this new studio would also bring Stadia’s unique features to third-party developers large and small. 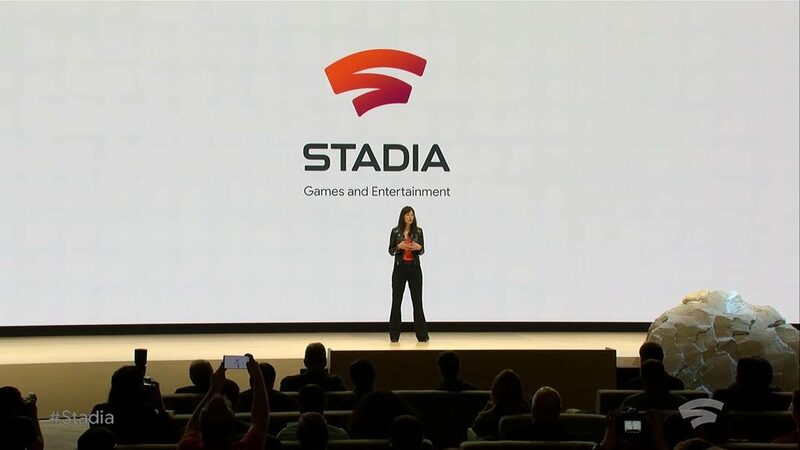 “There has never been a more exciting time to be a developer, and Stadia will be a driving force defining the future of games and entertainment,” claimed Raymond at the end of her presentation segment?Google provided no other details on Stadia Games and Entertainment, such as the size of the studio, what other “first-party studios” are involved, or any titles currently in development. Whatever the case, the establishment of this studio signals that Google is quite serious about entering the highly competitive gaming market. I’d speculate that Google might not just be starting new game studios, but acquiring other external studios as well, the same way Microsoft has been doing for the recently-rebranded Xbox Games Studios. 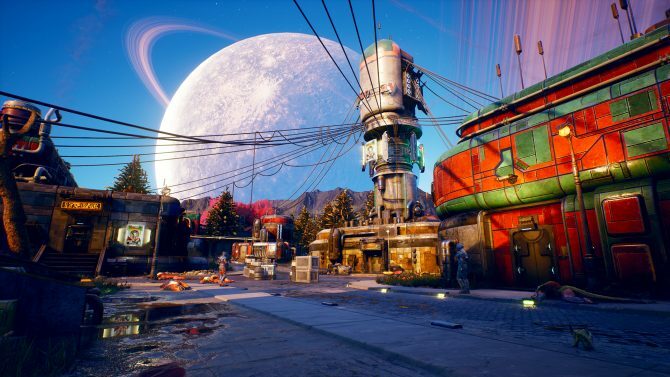 The GDC presentation from Google namedropped many familiar studio names who will have their content on Stadia, a prominent one being Doom Eternal, running on 4K and 60 FPS, from id Software. As gaming moves to streaming and the cloud, it appears as though Google is now a large force in the industry arms race.